You will probably have had experience of PTAs in primary schools, but don’t assume that the same systems and rules apply to high school. Did you know that many high schools don’t actually have an active PTA? Here at Lymm we are lucky to have a group of parents, teachers and governors who do get together on a regular basis to form a PTA. The Lymm High School (LHS) PTA has many benefits both to those parents and staff who attend meetings and the students who are able to use much needed resources which otherwise would not necessarily be afforded by the school. In the past PTA fundraising has funded a wide range of resources from sewing machines to centrifuges, whiteboards to allotment and 3D printers to piccolos and many other items used for extra curricular activities. However as budgets from central government are continuously and significantly cut, the PTA is now providing important funding (£15,000) for text books to support the new curriculum. You could say that the PTA has changed from a ‘nice to have’ to a ‘need to have’ and is a vital element of the school. LHS PTA meetings are held on the second Monday of every half term at 7pm in the Library. Every parent/guardian is welcome to attend with no obligation to become involved with the committee or organising any events, but do please bring your ideas and experiences of other fundraising events. 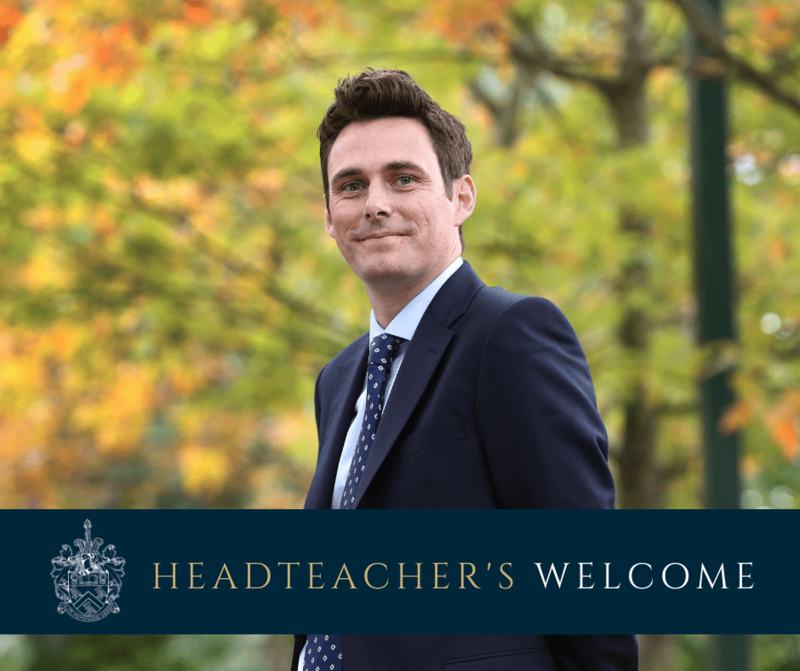 The Headteacher is very approachable and provides a verbal report at every meeting, ensuring all the parents attending are well informed and up to speed with latest school projects and policies. Click here to read the minutes from our previous meetings. 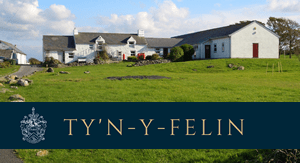 For the latest news about activities and fundraising click here. If you would like to help raise funds for LHS PTA (indirectly for resources to support your children) straight away, with NO COST to you in time or money then please sign up to www.easyfundraising.org.uk and select Lymm High School as your cause, then remember to use this when you are purchasing online and the school will receive a percentage donation – in the last year we have raised over £700 just by shopping! You can also help raise funds through www.lymmpta.easysearch.org.uk which is just a way of searching the net. If you would like more information, or to be added to our email contacts to keep up to date about what events are taking place with LHS PTA then please contact Nicola Woodyatt our chair PTAChair@lymmhigh.org.uk.